Keeping it short this month but I must shine a huge spotlight on the biggest launch (relaunch) from last month which was Traffic Bonus. 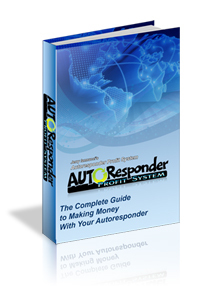 Traffic Bonus was originally a traffic exchange that has been redesigned as a mailer. Those don’t usually go well but so far Traffic Bonus is looking like a huge success! Check the stats below and you will understand why. You know the deal. 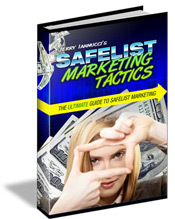 I regularly use 40-50 different safelists and mailers to promote lead captures pages for my ebook Safelist Marketing Tactics. I am upgraded at most of these sites and spend time every day clicking emails for credits. I don’t use every available safelist and often swap ones out that aren’t working well for me only to revisit them again in the future. My own Mister Safelist does not appear in these stats but activity is still very high and it ranks well on other lists. *Stats from Traffic Bonus did not begin until November 10. Keep in mind that the stats above are the results of my own marketing efforts and are provided only to show what is currently working best for me. What works best for you might be something entirely different. The only way to know what works best for you is to track your own stats. You can get the same link tracker that I use when you join trck.me.